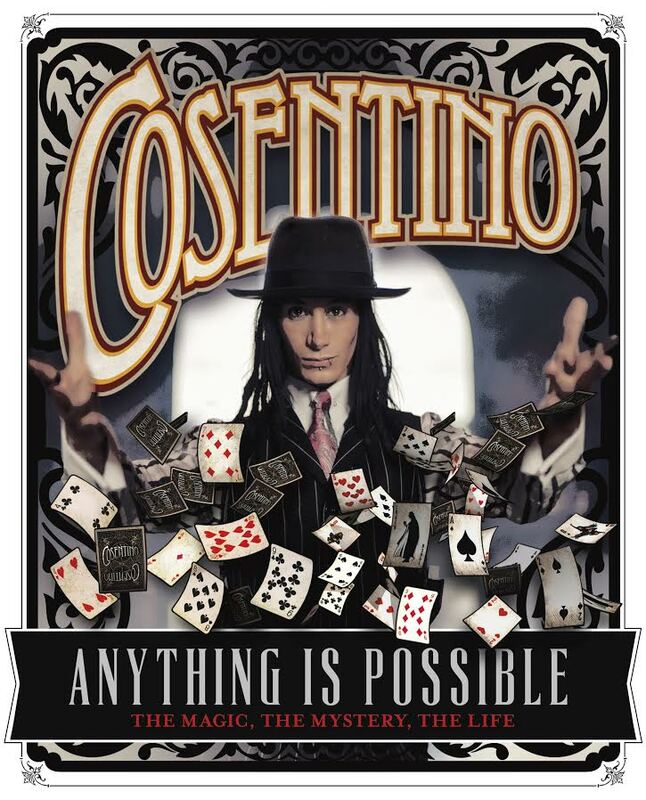 Publisher Harper Collins earlier this year received the manuscript for the autobiography of Australia’s grand illusionist Cosentino and the book will be available at the end of this month. 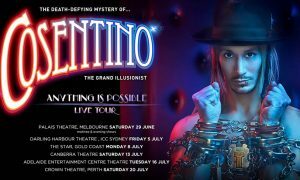 Cosentino is Australia’s premier illusionist and escapologist – a magician to his fingertips, a man who constantly challenges our notions of what is possible. The LA Times has said of him that “Cosentino mirrors the legendary Harry Houdini” – and like Houdini, he is a true pioneer and trailblazer. 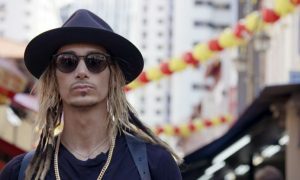 Cosentino was the first Australian magician to have his own primetime TV shows and these TV spectaculars have now been broadcast in over 40 countries. Recognised by his peers as the International Magician of the Year, he has become one of Australia’s most popular live performers and continues to stage his award-winning live show to full houses across the globe. 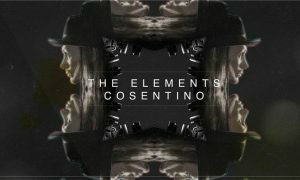 But Cosentino’s greatest trick of all? Well, that’s something completely different. It was learning how to read. He was a 12-year-old boy with learning difficulties, teased and isolated, who struggled with reading and schoolwork. But one day, in a library, he found an illustrated book about magic – and that unlocked something in him. That magic book not only inspired him to learn to read, it propelled him on an extraordinary journey – from a shy boy with low self-esteem to the international star that he is today.